The Samsung Galaxy S5 for Sprint (SM-G900P) which was released on April 11th, is reportedly receiving a new software update. The update brings a few new features and improvements, while the Android version remains the same. 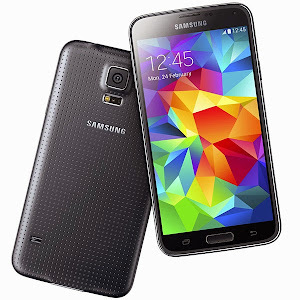 The Galaxy S5 for Sprint features a 5.1 inch touch display, up to 32GB of internal storage which can be expanded through microSD, a 16 megapixel rear camera, a 2 megapixel front camera, and a 2.5GHz quad-core Snapdragon 801 processor with 2GB of RAM.